Centrally located in Kaimuki just minutes from University of Hawaii, Kahala Mall and Waikiki Beach. 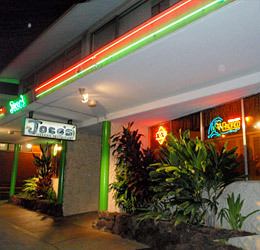 © copyright 2010–Present Jose's Cantina. All rights reserved.